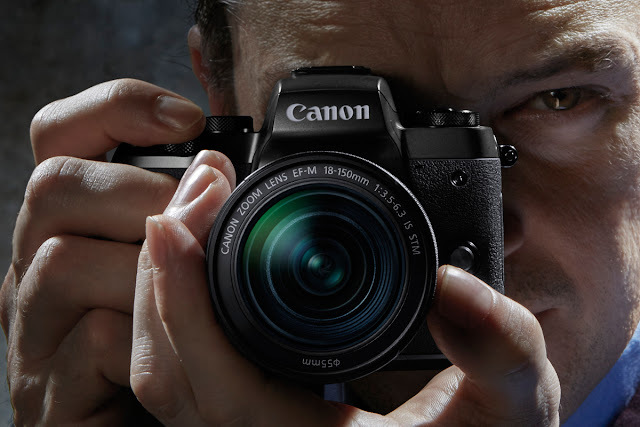 Mirrorless cameras have become a staple in the photography world - loved by professionals who desired larger sensor in smaller bodies, and loved by amateurs and enthusiasts who demanded better photos from their compact cameras. 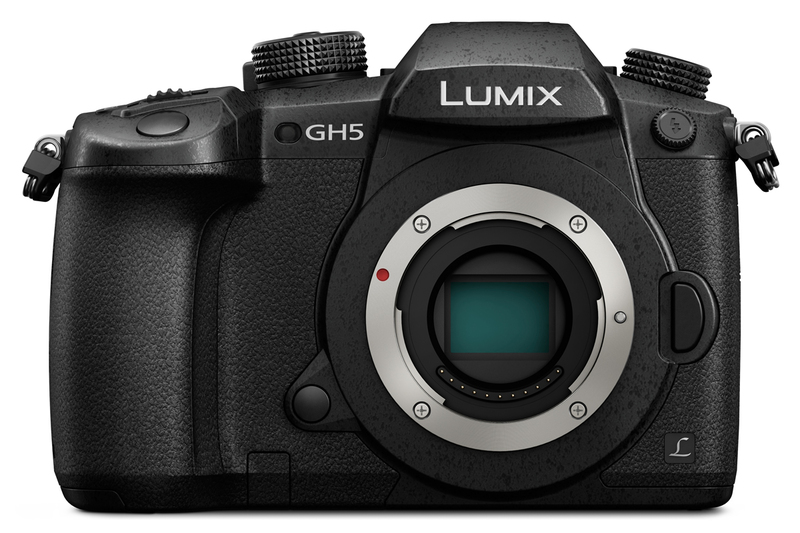 Sitting somewhere in the void between digital SLRs and compact cameras, mirrorless cameras (also known as CSC or Compact System Cameras in previous years) boast either an APS-C, Micro Four Thirds, or Full Frame sensor. While there's always a temptation to assume that bigger is better, in the case of a mirrorless camera that's not always the case. Think about what you will use your images for - are you a professional selling them? If so, where will they be published - a billboard or online? Or are you an enthusiast who prints the occasional image but mostly publishes online? While any of the above sensor sizes will be capable of high quality print images, only a high resolution full frame camera is likely to produce images large enough for a billboard. However, it's worth considering that a larger sensor will produce higher quality images than a smaller sensor with the same number of megapixels. One of the major advantages of a mirrorless camera is that the sensors are often identical to those in larger digital SLR cameras - which means you can produce the same quality images with a camera a fraction of the size. When considering which mirrorless camera to buy, the presence or lack of an electronic viewfinder should be high on your list of considerations. The name 'mirrorless cameras' explains why they need an electronic viewfinder over an optical one. An SLR camera works by using a mirror in front of the focal plane to reflect the view of the lens into a viewfinder - so you're seeing the actual view of the lens. A mirrorless camera will use the cameras' sensor to create a digital image of what it's seeing through the lens. The higher-end mirrorless cameras on sale will likely include an EVF, which makes shooting much easier for many types of photography, including street photography, portraits, and weddings. 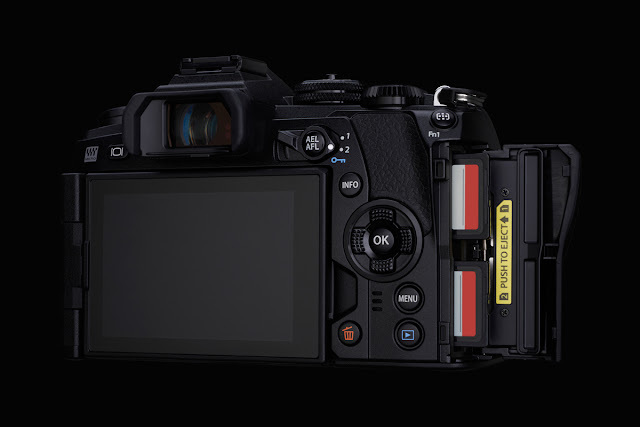 The more affordable a mirrorless camera is, the less likely it will be to include and EVF. However, this may not necessarily be a bad thing. Without an EVF, you simply focus and frame your shot using the rear LCD screen - this may be preferential for some people. One of the many traits mirrorless cameras have become popular for is their ability to share and transfer images while on the go and with ease. If you're buying a mirrorless camera for travel photography then you'll love how connected some of them are - with WiFi, Bluetooth and sometimes NFC for Android devices which means you no longer have to go through the lengthily process of taking the card out, putting it into a card reader, connecting it to a computer and transferring the images, or even connecting the camera via a USB to your computer. Now, all you have to do is wireless transfer the images to your phone and from there you're free to share them wherever you like. However, there are some mirrorless cameras that come with less connectivity than others, so if this is an important factor for you and a feature you'll benefit from WiFi, Bluetooth or NFC, then you should take this into consideration when making your purchase. The advantage that mirrorless cameras have over their compact camera counterparts is that you have the ability to use interchangeable lenses with them. As with DSLRs, each camera brand has a unique lens mount which isn't compatible with other camera brands, and as such you should consider which lens mount you prefer when buying your camera. While Canon and Nikon arguably have the most lenses compatible lenses of the major camera brands for their digital SLRs, this isn't as true for their mirrorless camera range. Manufacturers such as Panasonic, Fujifilm, Olympus, and Sony have made much greater strides into the mirrorless camera lens market, which means they have a much wider selection of compatible lenses on offer. However, if you already have a back catalogue of lenses that you've been using with your DSLR, you can still use these with your new mirrorless camera via a mount adaptor. So it's worth taking the availability of lenses and compatibility with your existing lenses into account when buying a mirrorless camera for the first time. As well as considering all of the above features in your purchase of a mirrorless camera, there are a few other things you need to take into account too. Autofocus - the autofocus system in mirrorless cameras will vary, with the higher end cameras generally outperforming the entry-level cameras. You should consider what you'll be using the camera for - do you need a high number of AF points for shooting fast-paced sports or wildlife, or is it less important to you than other features? Weather Sealing - this is becoming a standard feature on many modern lenses and digital camera bodies, including on mirrorless cameras. It's something worth bearing in mind if you're a photographer who might encounter adverse weather conditions while shooting. If so, then you might benefit from choosing a mirrorless camera that comes with weather sealing. Video Quality - 4K technology has slowly been creeping into more and more digital cameras, from compact cameras to DSLRs, which means there are now many mirroless cameras that benefit from 4K video recording. 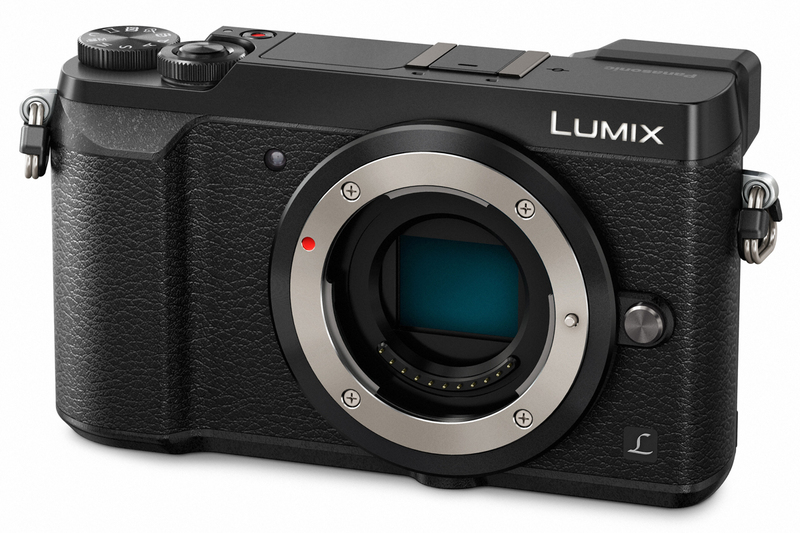 Most mirrorless cameras now will at least have 1080p Full HD video recording capabilities. It's worth bearing in mind whether or not you actually need 4K video - for most people shooting Full HD is plenty enough quality, and the enormous memory requirements of 4K video can put some users off. Hopefully this guide has been useful to you if you're considering buying a mirrorless camera in 2017. 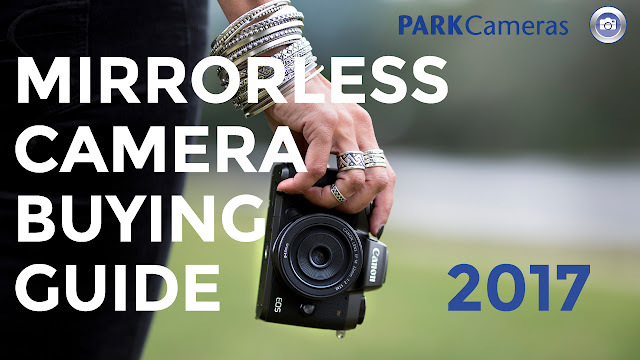 Head over to Park Cameras to browse our extensive selection of mirrorless cameras.